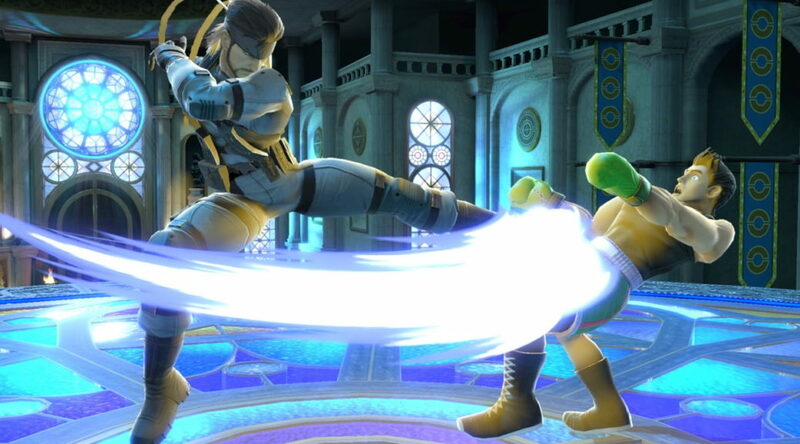 Snake’s codecs from Super Smash Bros. Brawl have now returned in Super Smash Bros. Ultimate! Unfortunately new lines have not been recorded for any characters that were not in brawl and characters in brawl have not had their codecs rerecorded. At least they have been included in to the game now as they were very popular when brawl was launched! The character tend to mention brawl in the codecs so it is pretty odd that they were not recorded again. If we have any more information to share on Super Smash Bros on Nintendo Systems we will share it here at Nintendo Soup so stay tuned!